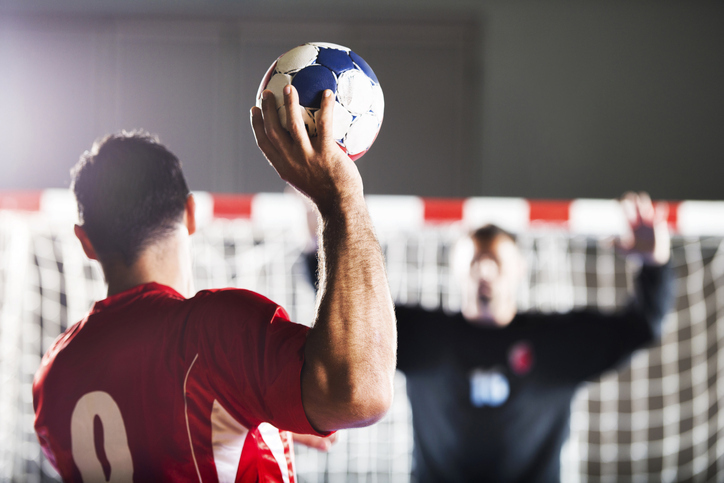 Recently “Load Management” has emerged in the sports arena as the latest buzzwords surrounding injury prevention. Rather than being a “trend”, I see effective loading as one of the most important factors underpinning good training programs. Despite the excitement around the topic, there is plenty of misinformation and misunderstanding concerning load management. In this article I will discuss some of the common misconceptions concerning load management and explain what load management reallymeans. One of the biggest misconceptions around load management is that it always means athletes playing fewer minutes. Recently I was watching a basketball game and heard the commentators criticizing a team for over-playing their players. Of course, there will be times when resting players is important. However, there is nothing inherently wrong about high loads. High loads can actually be protective against injury, while “over-resting” may actually increasethe risk of injury. With the large amounts of travel, interrupted sleep patterns, and back-to-back games, the NBA competition certainly poses a gruelling schedule for players. 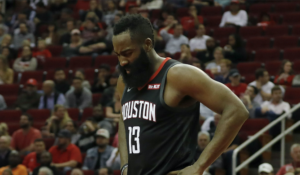 The recent recurring hamstring strains sustained by Houston Rockets star James Harden has re-opened the debate around the importance of resting players who play big minutes. However, rather than obsessing over playing minutes, perhaps we should focus more on the quality and quantity of training that is performed in preparation for those minutes! When competition outweighs training, and inadequate time is allowed for recovery and preparation, should we be surprised that the load applied exceeds the body’s ability to tolerate that load? Former England football player, Rio Ferdinand was recently quoted in the UK Daily Mail as saying that he fears sport science and a culture of over-protection is robbing current and future generations of ‘robustness’. I have no doubt that this occurs in somesporting organizations – with those charged with “managing loads” primarily responsible for managing players away from training. However, at least part of a sport scientists’ job is to inspire belief – not create doubt. Every time a sport scientist runs out on the court and stops someone from training or restricts minutes, it sends a message to the athlete and the coach that the sport scientist has no faith in their own ability to develop a program that creates robust and resilient athletes. Houston Rockets star James Harden limps from the court after re-injuring his hamstring (Image Credits: Creator – Tim Warner, Credit – Getty Images, Copyright – 2018 Getty Images). Load Management has to be about making players available more often – and making them available in the best shape possible. There are good relationships between poor loading practices and injuries. When chronic loads are low or when loads are increased too rapidly, there is also a sharp increase in the risk of injury. However, the evidence supporting injury predictionmodels is close to non-existent. 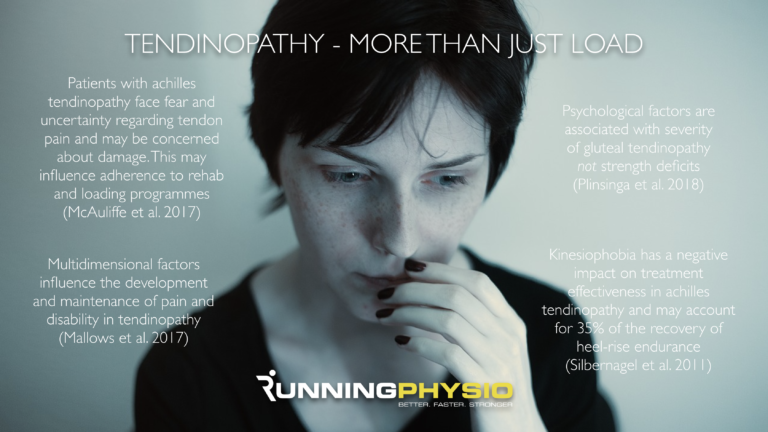 This doesn’t mean that soft-tissue injuries will never be able to be predicted – with enough meaningful data it may be possible in the future. Unfortunately, there are some companies that prey on teams suggesting that their product can predict injuries with 97% accuracy, 97% of the time! Sound too good to be true? Well if it sounds too good to be true then it probably is. Good load management minimizes injury by bringing players safelyto their peak performance. But even the best training programs cannot eliminate injuries all together, nor can they predict them with perfect accuracy. Front office staff, coaches, and sports medicine teams, need to focus on the things they can control, rather than stress about the things they can’t. Load monitoring certainly helps to document training and competition demands, but simply knowing the risk will not reduce injuries. Athletes need to load in order to withstand load. There are peaks in intensity in every sport where athletes are being challenged the most. It is at this point that games can be won or lost – but also can be the moments at which players are at their highest risk of injury. 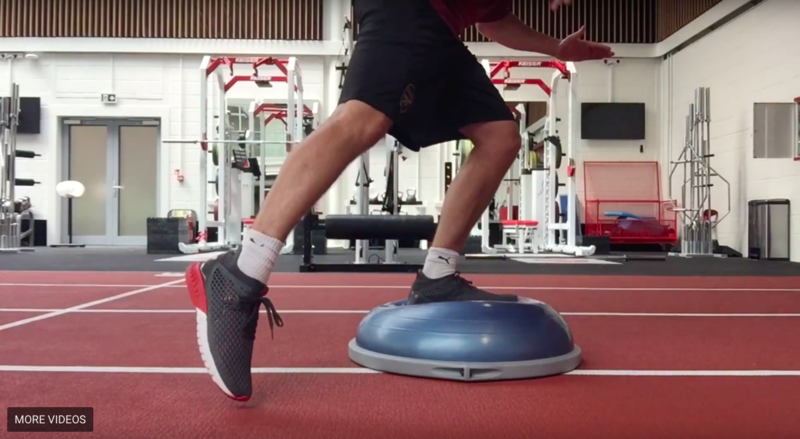 Optimal loading means getting players to a fitness level where they can meet all the demands of their sport – without spiking their load to risk injury. Furthermore, high loads are associated with lower injury risk so best practice is to build to high chronic loads. Building to these loads makes it more likely that an athlete will cope with the demands of competition. Athlete monitoring systems (whether it be software or excel sheets) are great. They are important in the monitoringprocess – but I have never seen a spreadsheet lift a weight or run a lap! Load Management – Training Smarter and Harder! 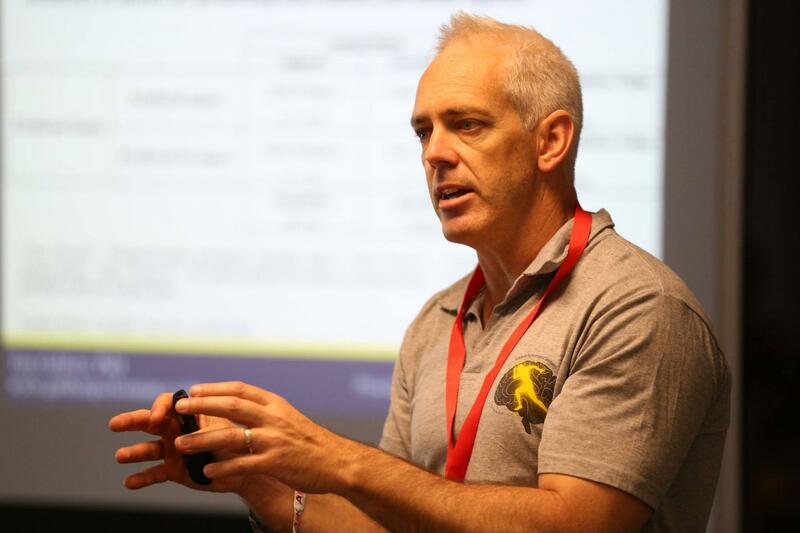 Are you interested in training monitoring and load management? Follow the links below to register for a Train Smarter and Harderworkshop near you!